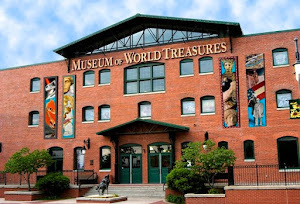 We were thrilled this week to announce that the Museum of World Treasures, located in the heart of Wichita’s Old Town, has received a TripAdvisor® 2013 Certificate of Excellence award. The accolade, which honors hospitality excellence, is given only to establishments that consistently achieve outstanding traveler reviews on TripAdvisor, and is extended to qualifying businesses worldwide. 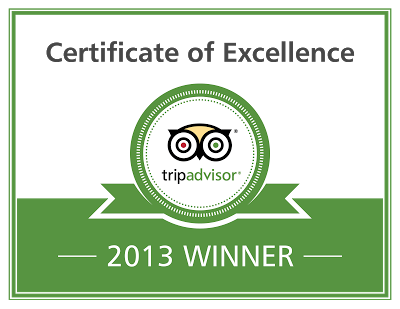 Only the top-performing 10 percent of businesses listed on TripAdvisor receive this prestigious award. 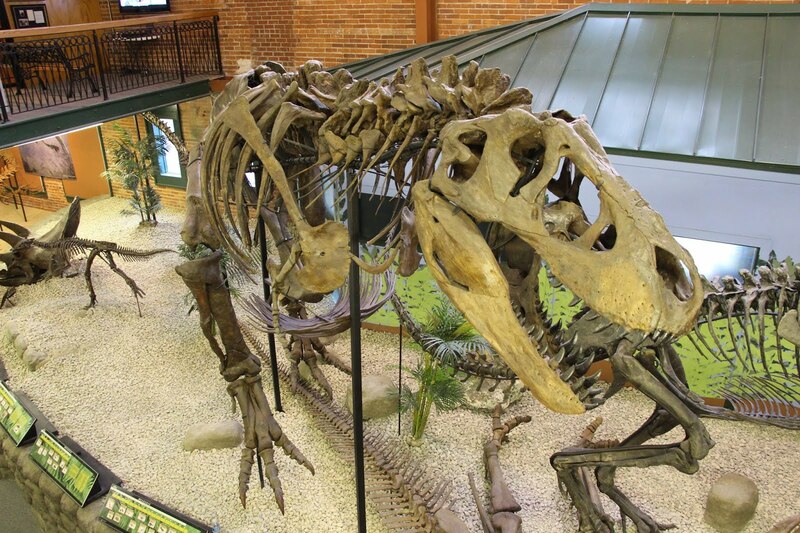 Come visit the Museum for our summer activities and consider reviewing us on TripAdvisor!